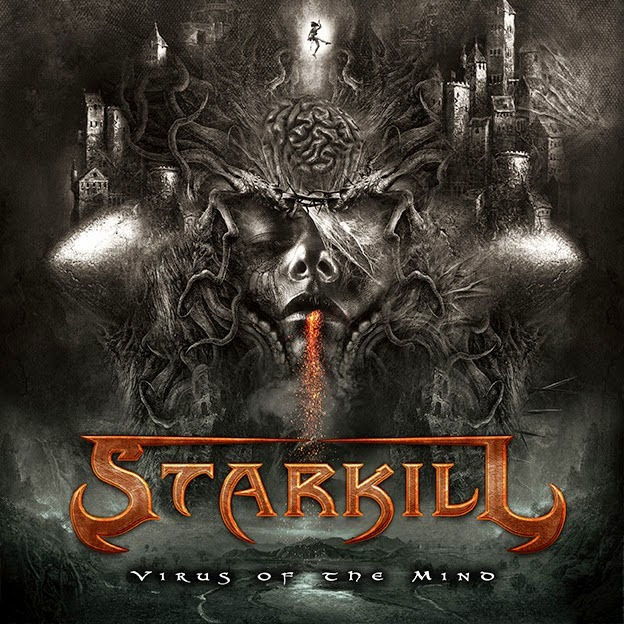 Chicago based metallers STARKILL will be releasing a video series discussing their upcoming album, VIRUS OF THE MIND, which will be released in the U.S. on October 14, 2014 and October 20th for Europe, Australia and New Zealand. They will set out on a full U.S. and Canadian tour joining up with Arch Enemy, Kreator and Huntress as well as headlining shows in between. 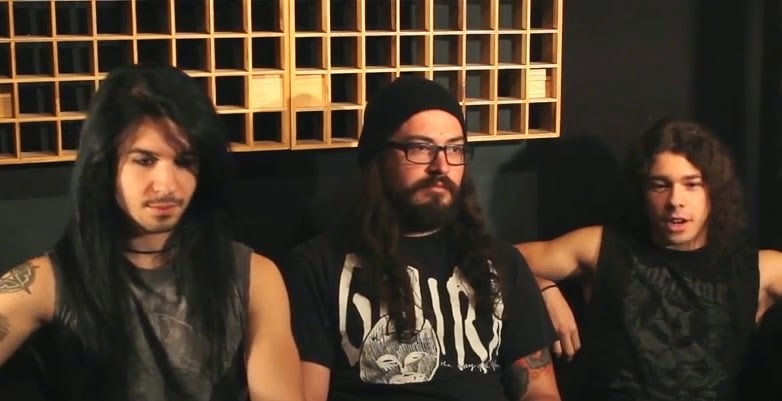 STARKILL released their debut album, FIRES OF LIFE, and toured the world, playing with bands such as Wintersun, Turisas, Amorphis and Krisiun.